Mercedes E-Class The Mercedes E-Class is the bench mark for the standard limousine, with excellent safety equipment, luxury and style. 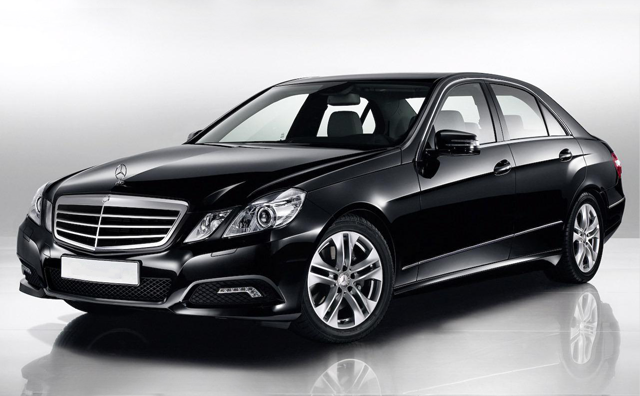 Perfect for executive travel and airport transfers. 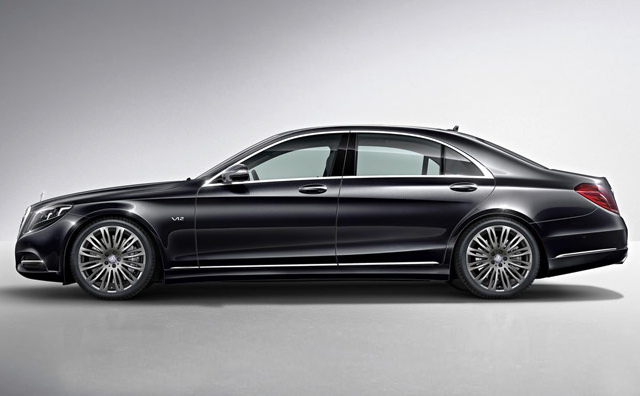 Long Wheelbase The new long wheel base Mercedes S-Class leads the way in the luxury chauffeur class. With precision engineering, airmatic suspension, electrically controlled rear seats, climate control and electrical privacy blinds; it guarantees an experience to remember. 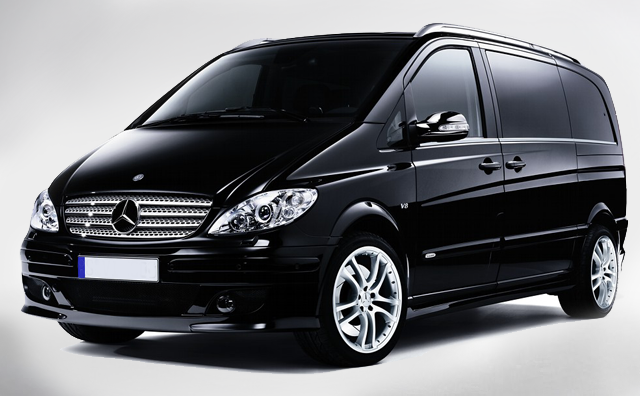 Coporate Mini Van The Mercedes Viano is a clever blend of traditional Mercedes-Benz values: Quality and attention to detail. It boasts first-class safety, flexible seating options, intelligent storage and room for up to 7 passengers and their luggage. 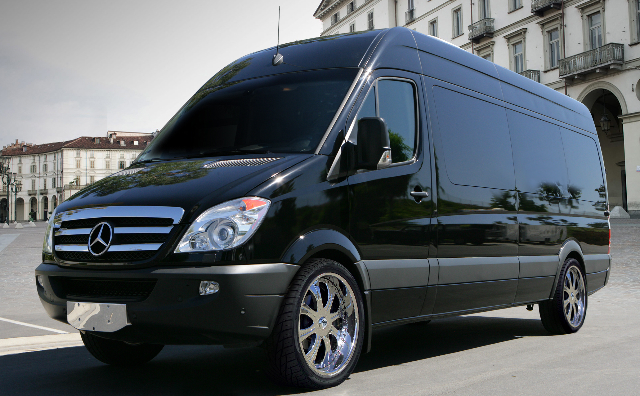 Mercedes Sprinter - Minibus The Sprinter is one of the best selling minibuses around the world. With excellent safety equipment it seats 16 passengers. 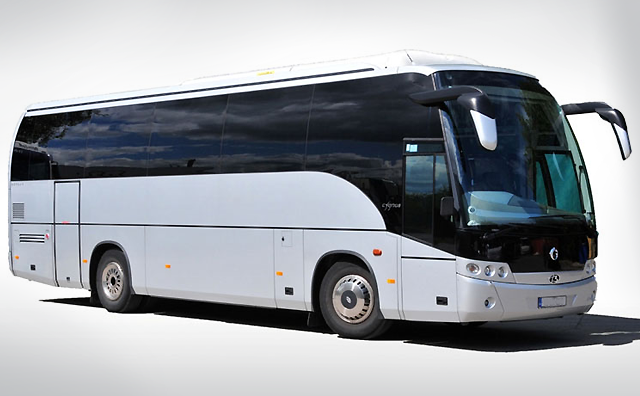 Perfect for airport transfers and tours for larger groups. 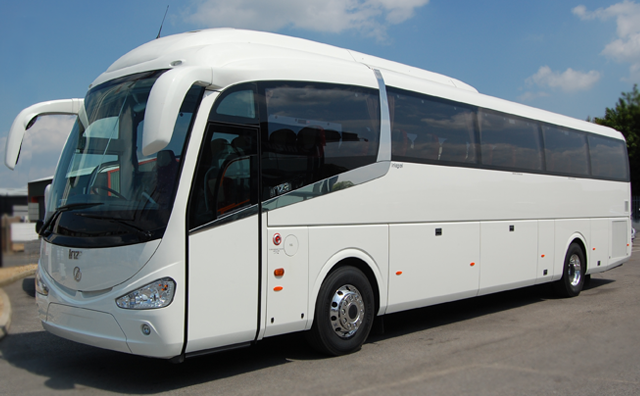 Coach 45 seat luxury coach, fully air conditioned. Coach 55 seat luxury coach, fully air conditioned.